Blog Every Small Business Needs CRM Software - What is it?! Every Small Business Needs CRM Software – What is it?! Customer Relationship Management software, what even is that?! Let’s start with the basics. 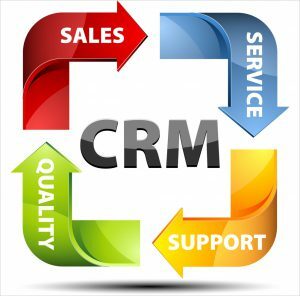 CRM software is a category of software that covers a broad set of applications designed to help businesses manage many of their business processes: customer data, customer interaction, access business information, automated sales. 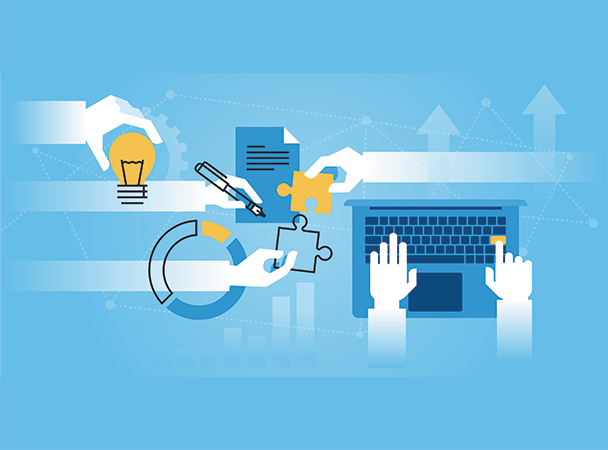 Companies use CRM to manage and analyze interactions with their customers and data gleaned through the client life cycle in an efforts to improve relationships with and retention of existing customers while increasing sales. What does this have to do with the average Marlin client? CRM software offers several benefits, even to small businesses. The software consolidates customer information and files into a single database. That alone is going to save you time and allow you to focus on your business rather than on paperwork! You can also easily record and document interactions with your customers whether through email, phone call, or even social media, thus automating certain things like calendars and task lists. This way staff and managers are able to track their work, performance, and even productivity by utilizing the information logged into CRM. CRM has so many benefits for any and all business, small to large, we’ll have to revisit it in our next post! Check back after Christmas for more on CRM! Merry Christmas from your family and friends at Marlin Consulting Solutions!